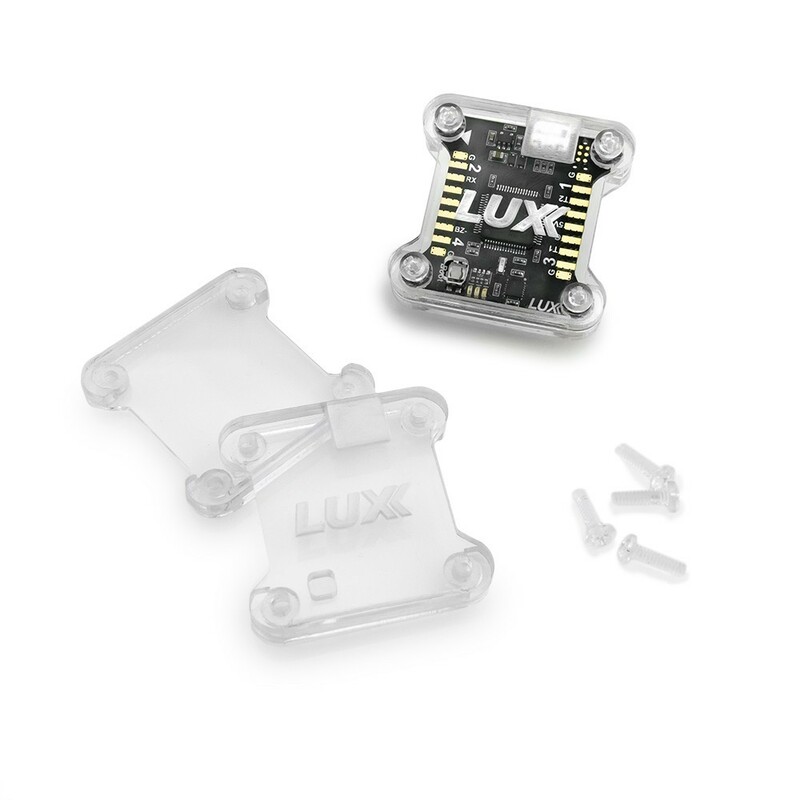 A clear acrylic controller case for the Lux Flight Controller. 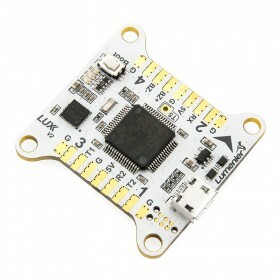 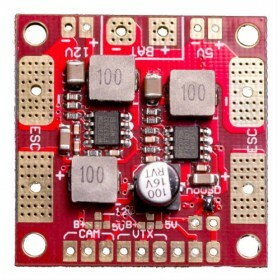 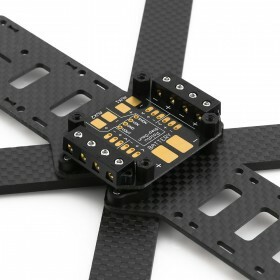 Great for protecting your flight controller from those hard crashes! 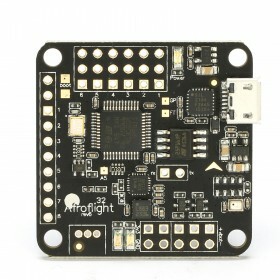 The Case also looks awesome when the LEDs light up on FC. 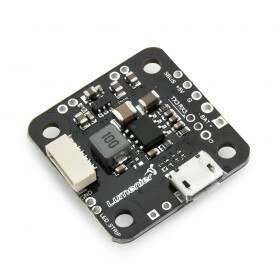 Also fits the LUX V2 without an SD card installed.